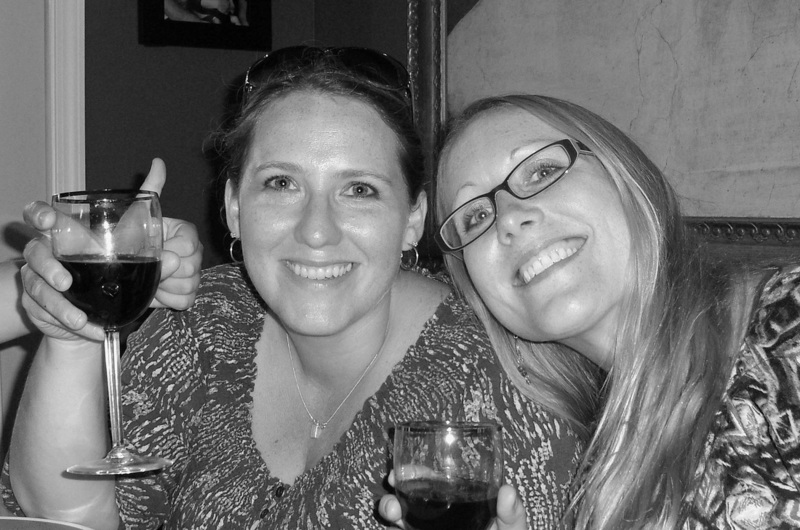 The Red Wine Effect is a collaboration of two singer/songwriter friends Hollie Brogunier (Guitar/Vocals) and Kathy Redwine (Bass/Vocals) hailing from Maryland and Oregon respectively. 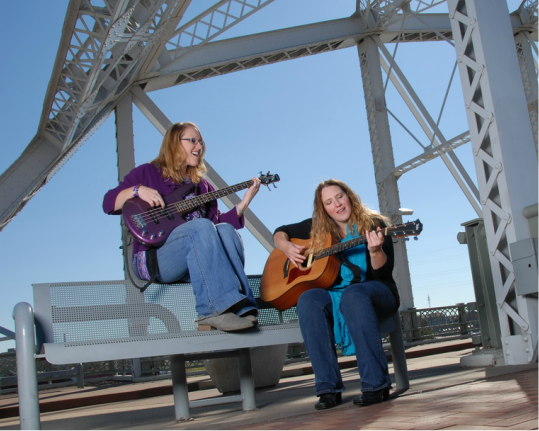 Both women moved to Nashville seeking to further their songwriting careers. They met in 2008 and immediately bonded over music, motherhood, and, of course, red wine. When they began performing at writers' nights together, it became apparent that two was better than one. Their style is somewhere between Dixie Chicks, Wilson Phillips and Indigo Girls. In October 2010, they decided to make it official and give the duo a name. In their 6 years together, The Red Wine Effect has been a featured artist at the world-famous Bluebird Café, the Key West Songwriters Festival, and has toured all over the US, typically performing as a 4-piece band. They are currently planning their 2017 tour dates. Their latest album "Reds, Recipes & Reasons to Drink," released in Summer 2016, features an eclectic mix of Country, Blues, and Americana.